petition: Amazon - Please STOP Selling Real Rabbit Feet! Amazon - Please STOP Selling Real Rabbit Feet! There are multiple sellers on Amazon who sell REAL rabbit feet. I have a pet rabbit named Edelweiss, and I am disgusted that these are STILL being sold. When I was growing up, many children carried around rabbit feet for "good luck." If kids really need their "good luck charms," they should buy fake lucky rabbit feet because all it looks like is a 3-inch blob of fur anyway. Why kill an innocent animal?! 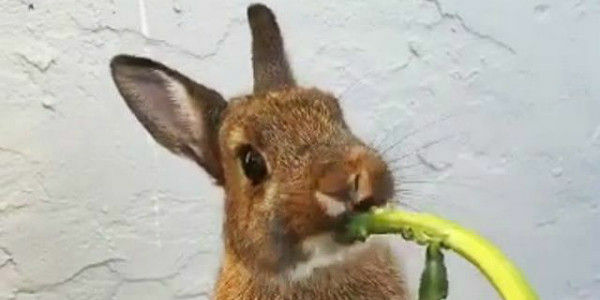 If you think rabbits shouldn't have to die for the sake of an idiotic fad, sign my petition to ask Amazon to stop letting sellers list these items!